Simon is the Managing Director of Vonage UK, a business cloud communications leader. He joined the company in 2012 and has overseen considerable growth during his time at the helm. 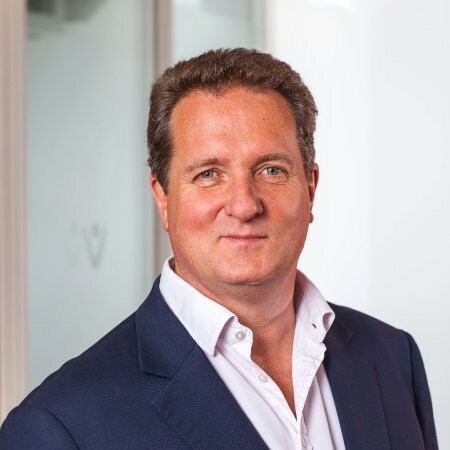 During his time at Vonage, Simon was instrumental to the installation of the hosted Vonage Business Phone Systems at majority of the WeWork offices in the UK, including offices in Germany and France. Simon’s career has included leadership roles in international telecoms companies including Telefónica, BT and MTS in various locations from Qatar to Moscow and the Czech Republic, as well as a stint in entrepreneurship when he founded and ran a small business, Route 30. Simon has worked as a board advisor to Cambridge- based startup VOIPEX and the Dutch-based Simbrella, a mobile commerce company, as well as in the mobile marketing and CRM sectors. Simon is passionate about how technology can facilitate businesses, particularly through cloud-based services.